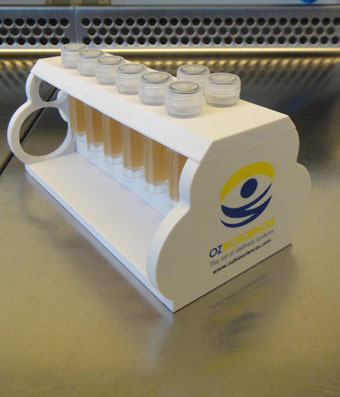 The Magnetic Separation Rack is required for capture, concentration, washing and elution when using Mag4C kits. It is designed for 50ml, 15ml or 1.5ml tubes. 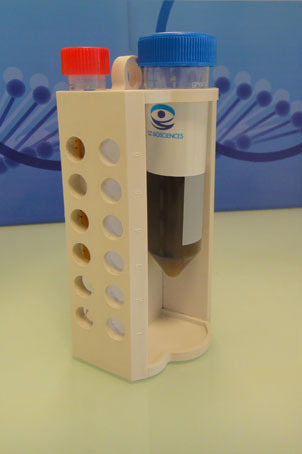 It can hold 12 standard microtubes, two 15ml tubes or two 50ml tubes.